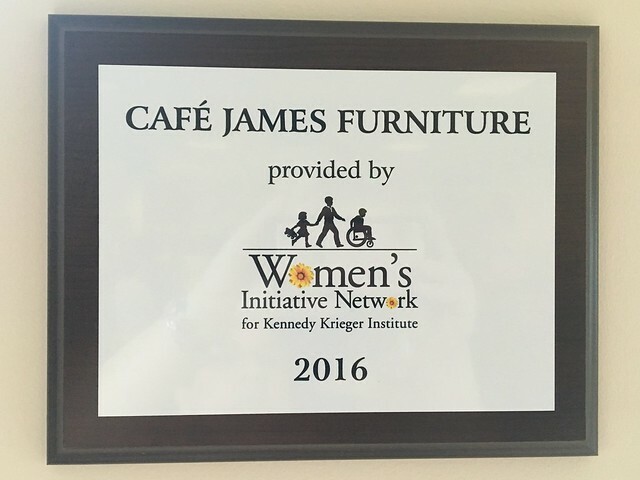 WIN Members came to a celebration of fundraising and saw the new furniture in the High School Cafe James. The furniture was recently purchased by WIN. We heard from a student in the culinary program of the high school. We also saw two of the new vans that were purchased by WIN for all of the school programs. See photos below.